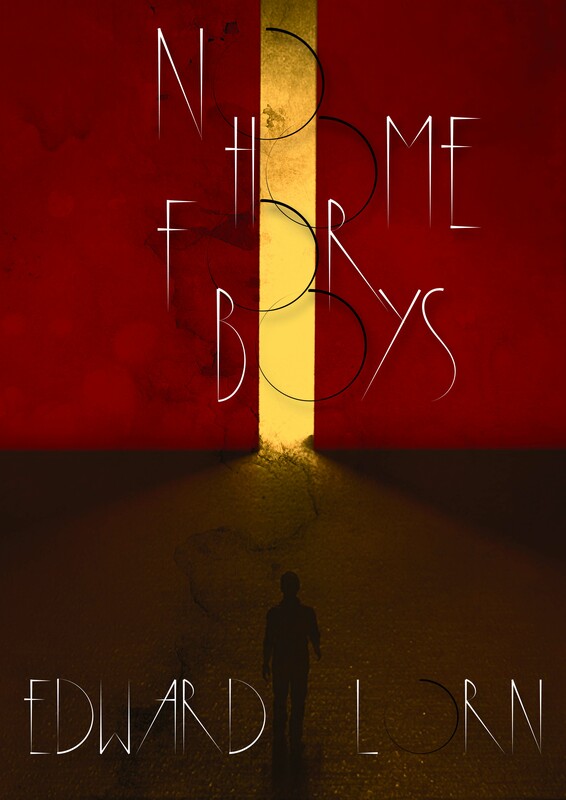 No Home For Boys by Edward Lorn has arrived! The final book of Edward Lorn’s All things lead to the End series in now in-stock. No Home For Boys is available for purchase to all those who bought book 4, Everything Is Horrible Now, directly from Thunderstorm. (If you didn’t buy Horrible from me, but are interested in this new book, shoot me an email at thunderstormbooks@gmail.com). I may have a copy or two. I also got some more replacement dustjackets for book 4 back in-stock, so if you need one, just let me know. Last, but not least, it would be helpful if you indicated your # in the comments (or email me) if you are looking for matching numbers.